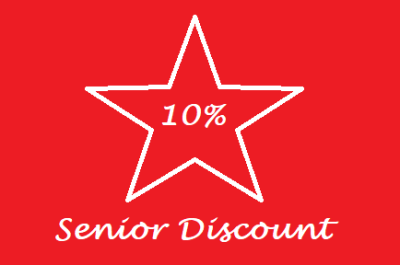 We are pleased to offer a senior discount for carpet cleaning and upholstery cleaning in Anchorage or Eagle River to anyone over 65 years of age. Glad we could make you happy. 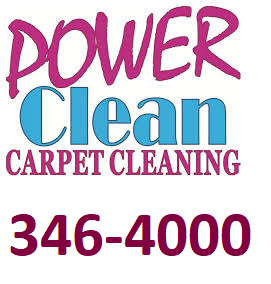 Please take 10% off of our carpet and upholstery cleaning prices. Normally we ask our customers to move smaller items of furniture like end tables, lamps, small chairs out of the way. However, we understand that some seniors have a hard time moving things around. We will be happy to move these items for seniors who need this help. We may not be able to put them back because we might need to let the carpets dry before returning them to thier place.